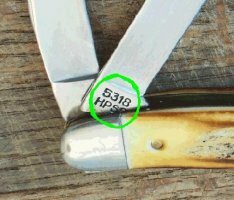 The links on this page act as an index of sorts to descriptions and pictures of the many Case Pocket knife pattern numbers. On this reference guide, you will find a listing of most of the folding knives that have been manufactured by Case. 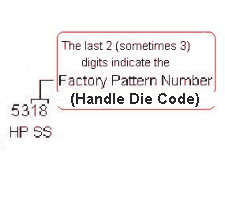 They are listed in order of the knife’s factory pattern number. The listings are composed of a picture, a brief descriptions, and various names that each knife goes by. Please note that most of the names that collectors use to describe certain pattern numbers vary at times. I have tried to include all of the names used by most collectors. Many patterns share the same name as another. Others have their own unique name that is universally known and used by all collectors. Make sure to stop by our store when you get done researching & shop for W.R. Case pocket knives to add some of the many great pattern variations to your collection of folding Case pocket knives! As you use this reference, keep in mind that most collectors categorize pocket knives into three categories. 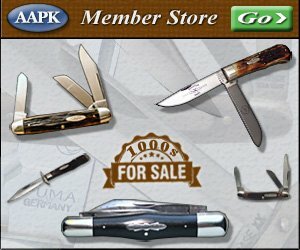 Jack Knives, Pen Knives, and Multi-bladed knives. Jack knives are usually single ended, meaning that their blades are hinged on the same side. Some larger double ended knives fall into this category as well. Pen knives are generally lighter weight double ended knives that have blades that open on both sides. Multi-bladed knives are those with more than two blades.